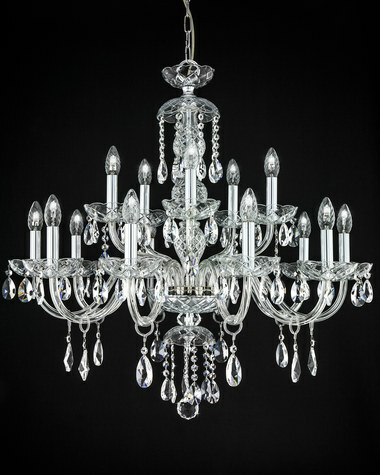 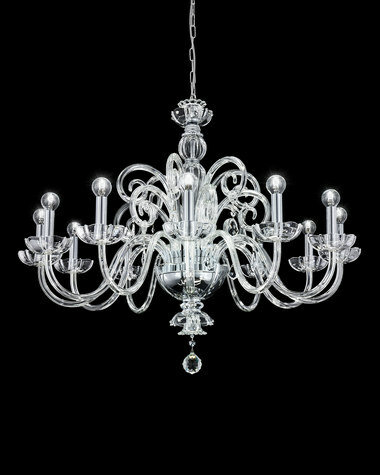 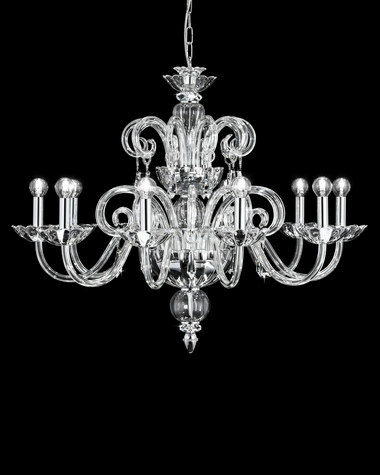 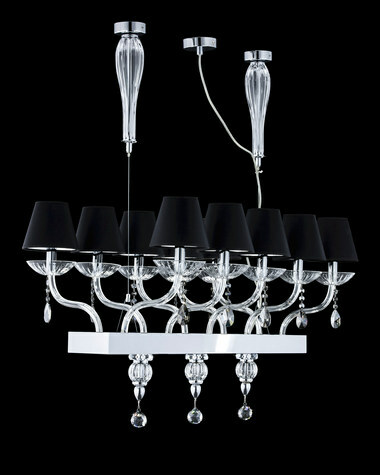 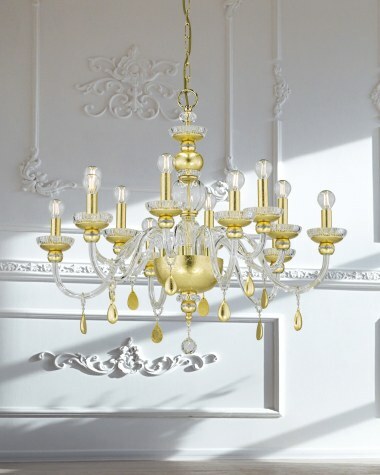 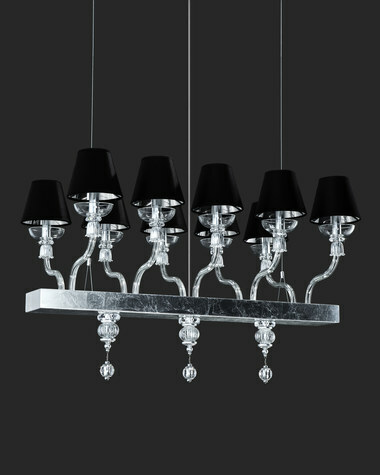 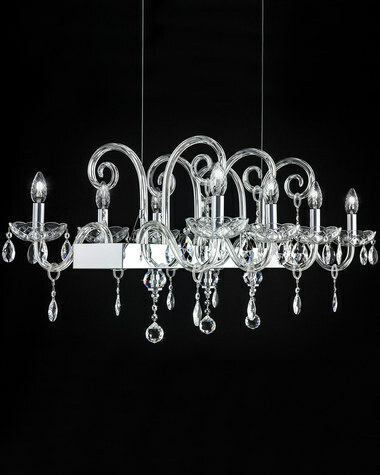 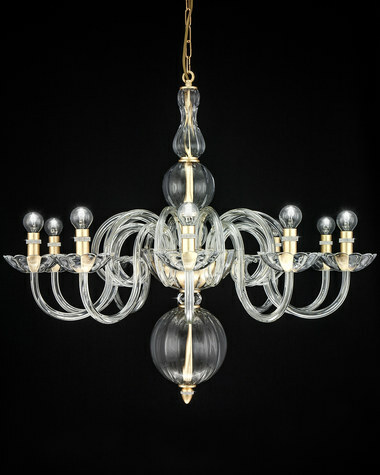 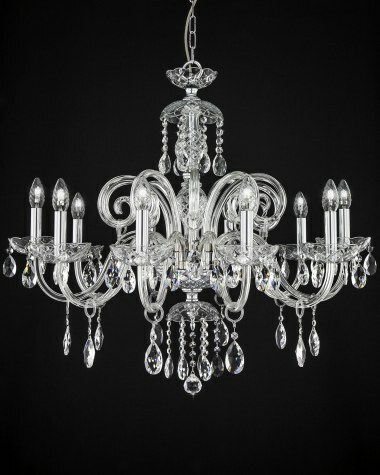 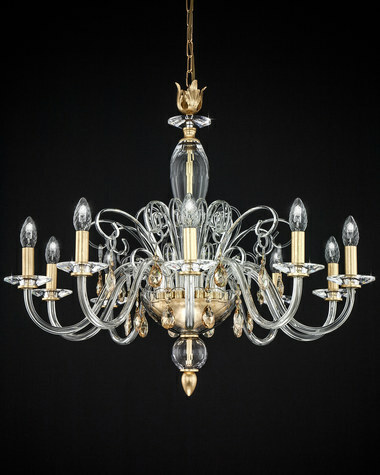 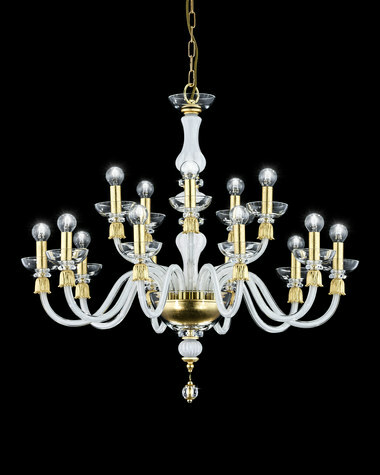 Emerging from the 14th century and evolving into what we today name "chandeliers" were always a status symbol. 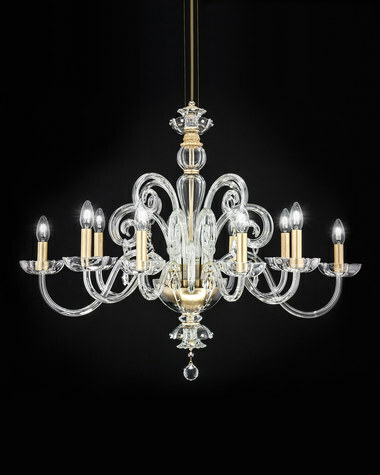 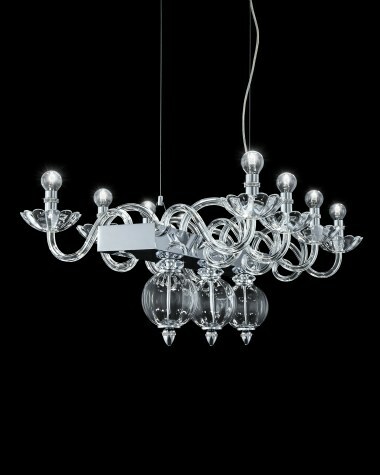 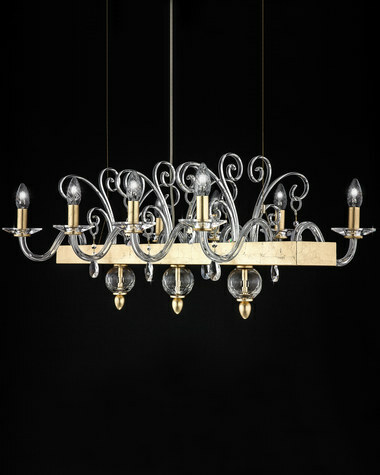 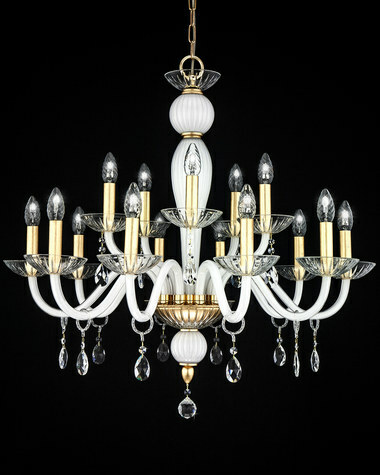 GrandoLuce chandeliers are carefully designed not only as a main light source but also as a unique luxurious decorative indoor element. 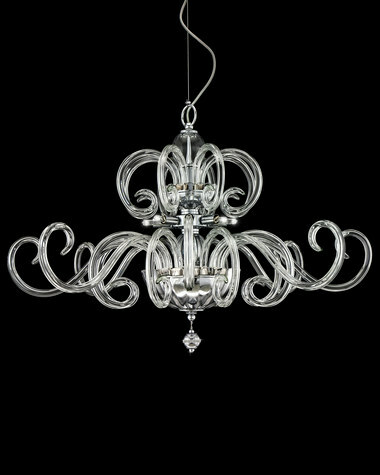 Handmade glass, crystal, gold leaf or silver leaf, chrome finish, crystal trimmings, all combined with harmony to create elegance and beauty.